Can I add audio files to my reports? You can upload audio files such as radio broadcasts to CoverageBook. All files must be in .MP4 format. If your files are in .MP3, rename the file to .MP4 and it will upload and be playable from the report. Please also make sure the filename only contains numbers, letter and the _ and - symbols or it will not play when added. 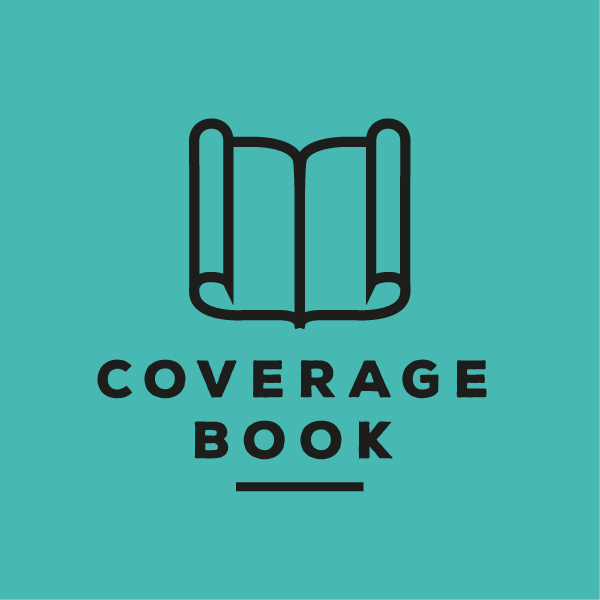 If you have any problems adding an audio file, please contact support@coveragebook.com with the details.